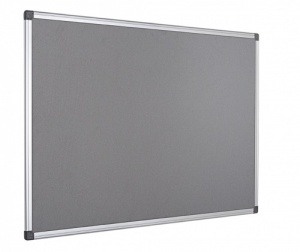 If you want a simple but durable notice board then the Maya notice board is just what you are looking for. 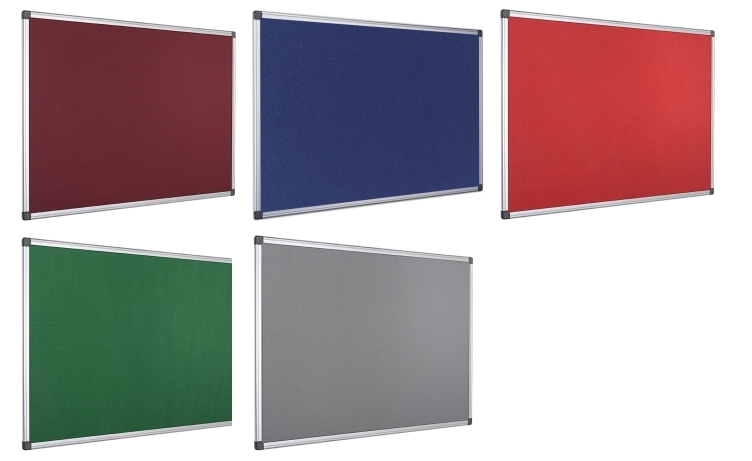 With a silver anodized aluminium frame the Maya notice board is available in 6 size combinations and a choice of 5 popular felt colours. 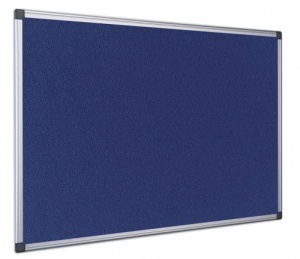 The Maya is suitable to be hung either landscape or portrait and comes complete with a wall mounted kit and injection moulded corner covers.